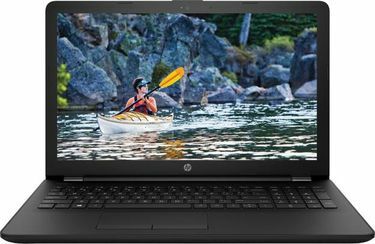 HP, the IT giant from the US, has brought many IT products for the Indian consumers, and the most promising of which is its range of laptops under 25K. These reasonably priced laptops assure efficiency and easy multitasking. 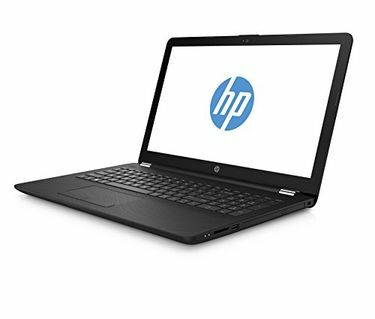 They bring the users many features like - Pentium quad core processors, Windows OS, Intel/AMD graphics processors, dual speakers, hard drive size up to 1 TB, RAM up to 4 GB and much more. The screen size variability ranges from 14 to 15.6 inches, and you have features like HD with backlit view option. 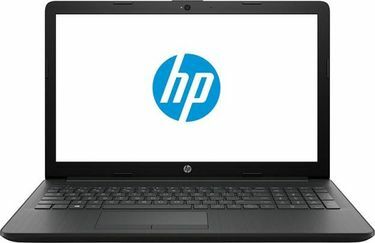 This affordable range are available in the price list of 34 HP Laptops Under 25000 that is last updated on 22nd April 2019. 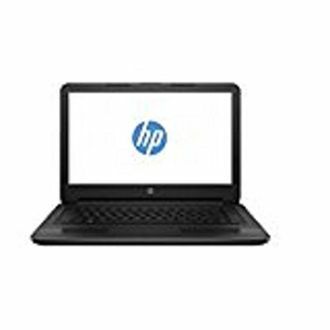 These laptops from HP are perfect for daily use by students and interns as they can operate efficiently with the given specifications. Furthermore, the inbuilt web cam is enabled with TrueVision HD processing, and the inbuilt mic and multiple USB ports ease the usage. Other promising features include - attractive colour variants, Windows/DOS OS, and finger print sensors. Buy online via mysmartprice on shopping sites such as Snapdeal, Amazon, Flipkart, TataCliq and others. 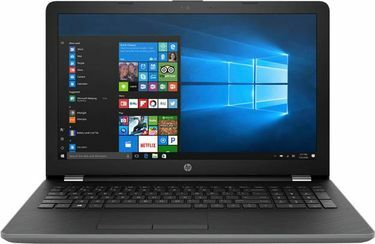 Compare the price before you decide to purchase.